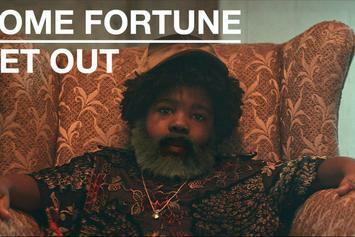 Inspired by the upcoming film "Get Out," watch Rome Fortune's new video in its support. 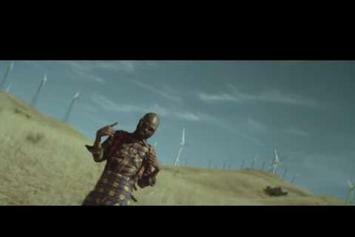 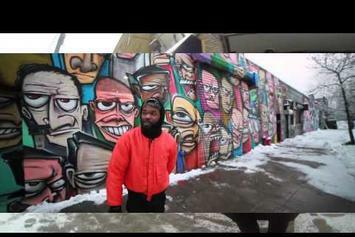 Rome Fortune takes us to barren grasslands in his new video for "Blicka Blicka." 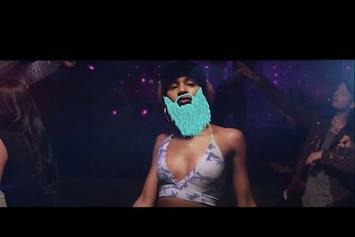 Watch Rome Fortune's visuals for his new single "Dance." 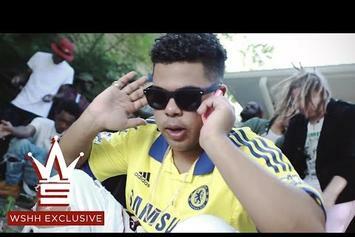 Are iLoveMakonnen, Rome Fortune and Rich The Kid still trapping? 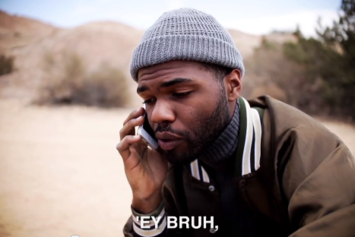 "No Ma'am." 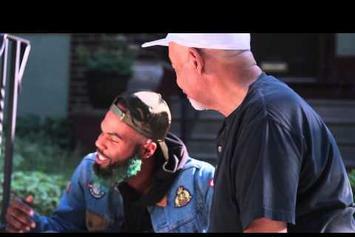 Watch Rome Fortune's new music video for "OneDay" off "Beautiful Pimp 2." 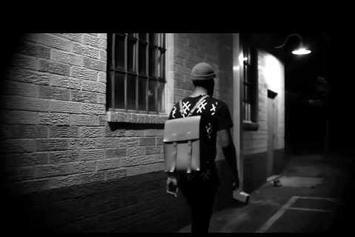 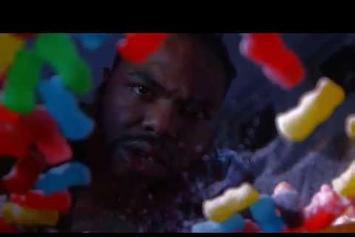 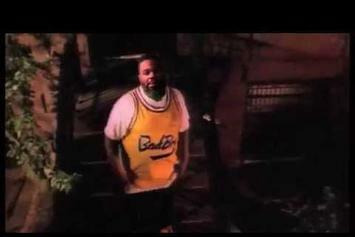 Rome Fortune drops off a video for "5 Second Rule." 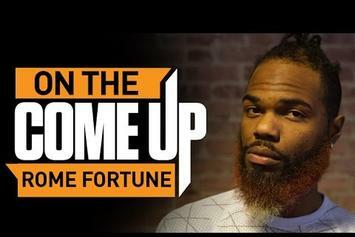 Watch our latest edition of On The Come Up featuring Atlanta's own Rome Fortune. 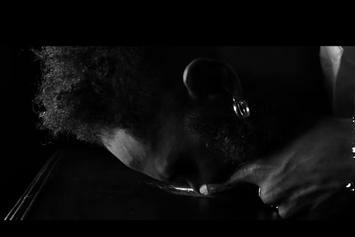 Rome Fortune shares dark visuals for "No Drugs Anymore." 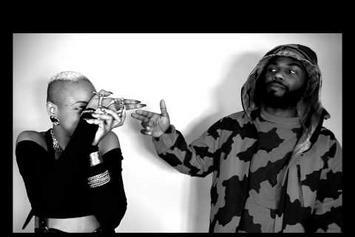 Rome Fortune drops the video for "Four Seasons" with OG Maco. 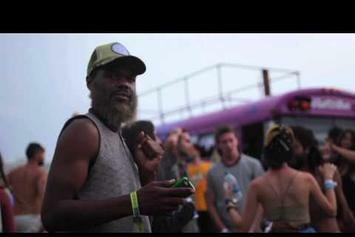 Step into the wildly weird world of Rome Fortune in his "One Time For" video. 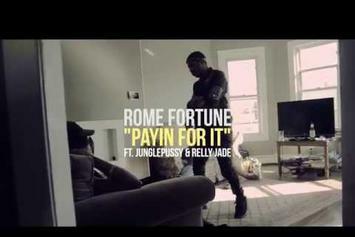 Watch the new visuals for Rome Fortune's "Payin' For It." 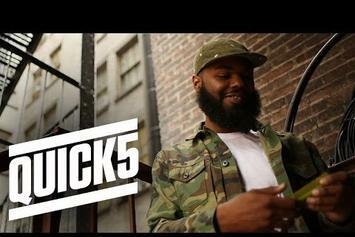 Rome Fortune answers 5 quick questions with HNHH. 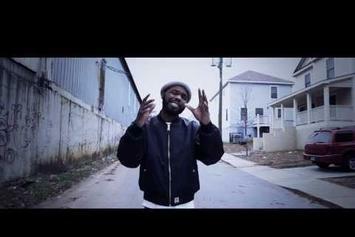 Atlanta up-and-comer Rome Fortune releases the visuals to "Move Your Body."